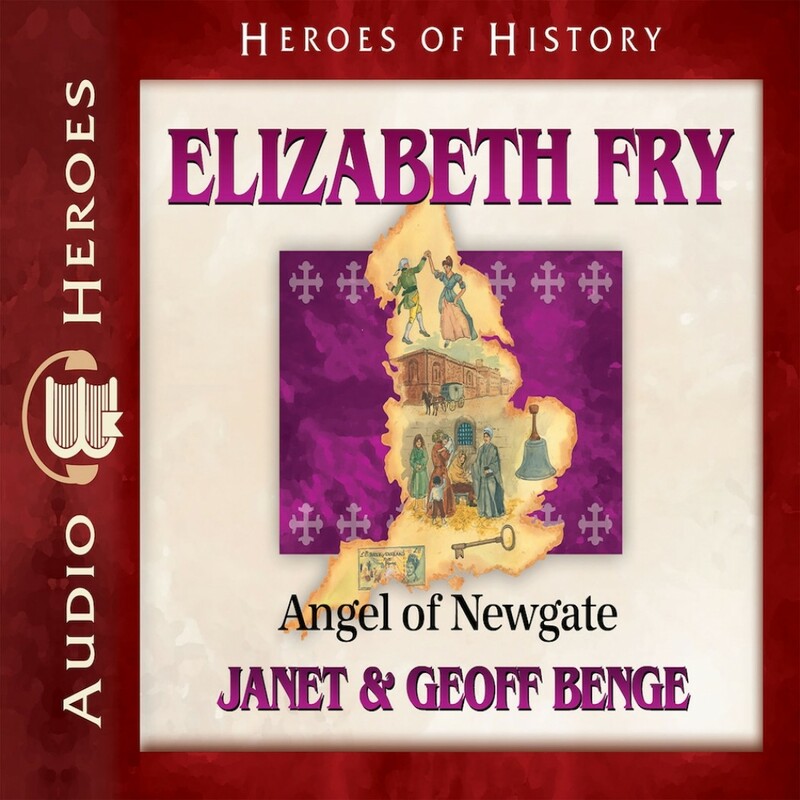 Elizabeth Fry | Janet & Geoff Benge | Audiobook Download - Christian audiobooks. Try us free. Betsy felt her heart lurch. Just over a mile from where she stood, women and children existed in conditions more deplorable than the slums she routinely visited. Why hadn't she investigated this before? Without a second thought, she said, "Something must be done immediately for those poor, suffering children. I will go to them tomorrow." Exposed to the horrendous living conditions of women prisoners and their children, Elizabeth Fry pledged to improve the lives of society's most desperate people-something no one else dared to do. Telling doubters, "If I don't, who will?" Betsy became one of England's greatest reformers and one of the nineteenth century's most beloved people. Guided by her Quaker values, she led efforts in education and literacy, prison reform, and-together with figures such as William Wilberforce and Thomas Fowell Buxton-the abolition of slavery. Elizabeth Fry insisted on justice and forever changed the way human beings treat one another (1780-1845).